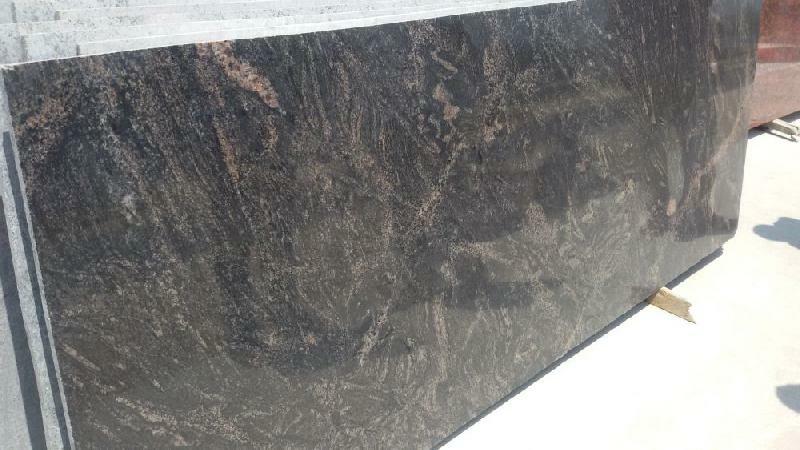 Archana Exports is counted amongst the supreme suppliers of Granite stone, based in India. 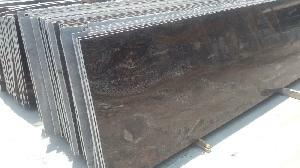 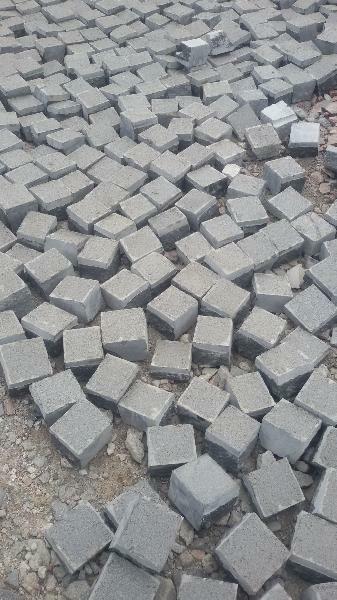 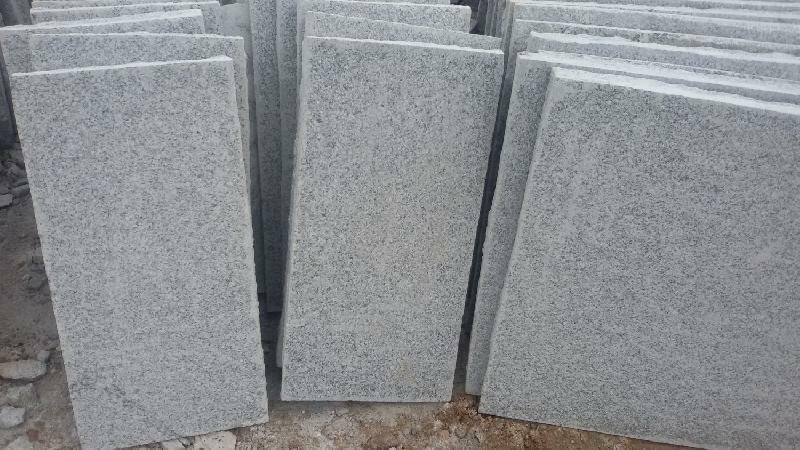 We offer various profitable deals of wholesale granite which are highly valued by our clients. 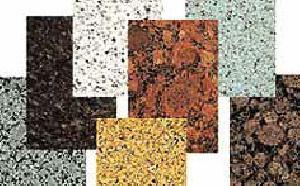 Our granite tiles are available in various colors and shades, which would allure you to buy them. 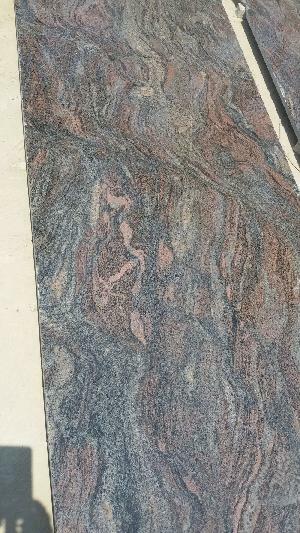 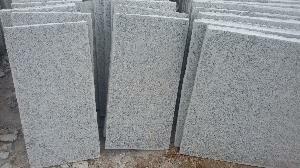 Our natural granite is accessible at the most reasonable rates.